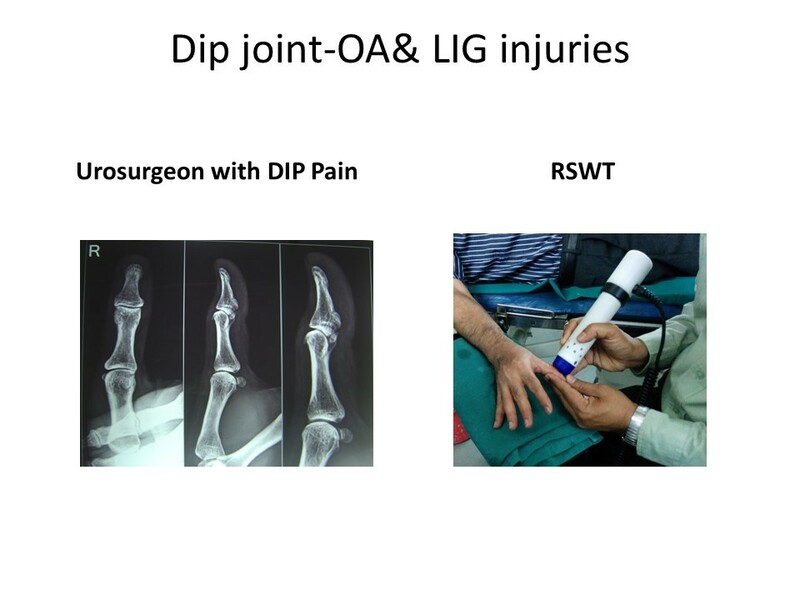 DIP Joint osteoarthritis is painful and disabling. There are no established and effective treatment modalities. Drugs may act for a short time and have side effects. RSWT is a good alternative and is effective but may need to be repeated at intervals depending on the progression of the disease. 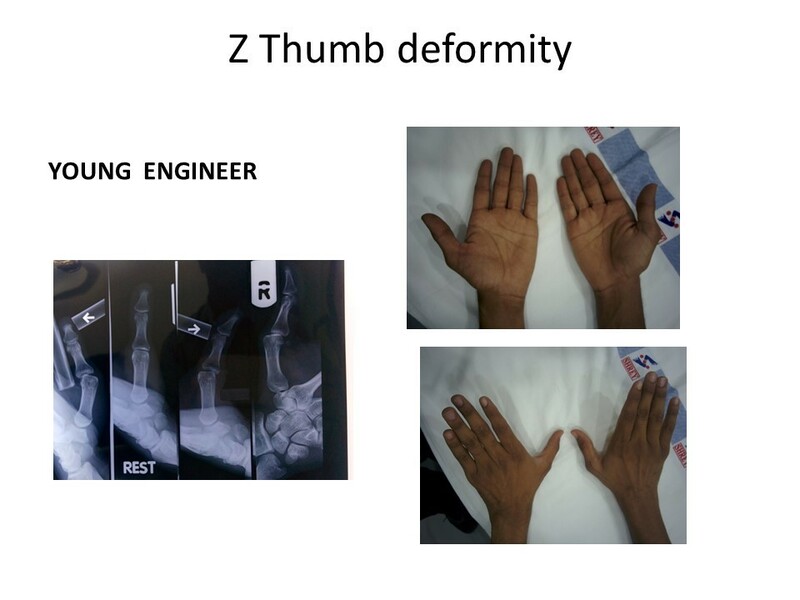 The finger joints are prone to both acute and chronic repetitive stress injury. 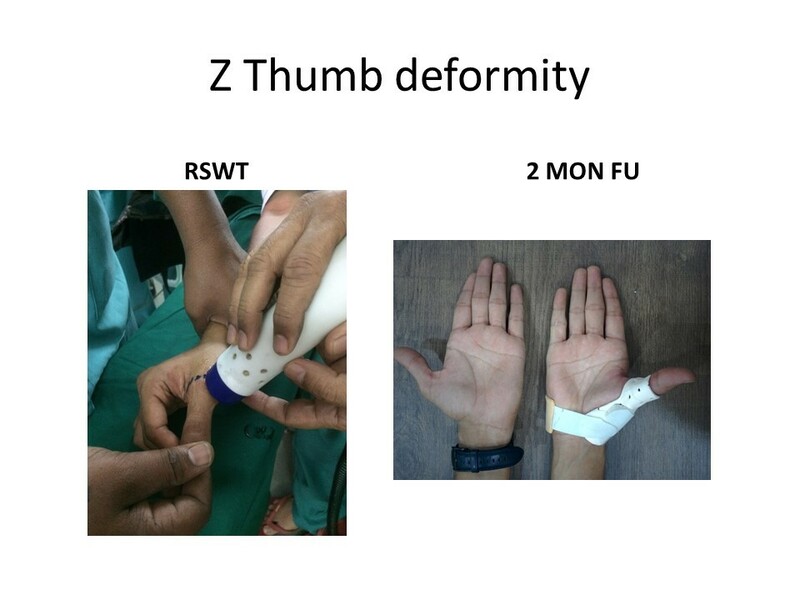 Routine conservative care along with splints is cumbersome and compliance is low with skin necrosis. 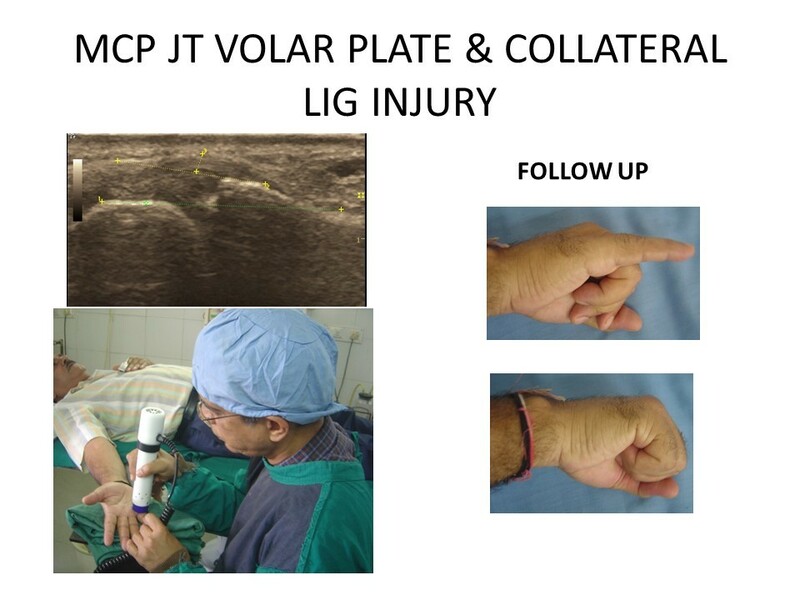 Five patients of mean age 53.6 years with IP joint injury of digits, grade 2 treated conservatively for more than 6 weeks and not responding were subjected to Radial Shock Wave Therapy (RSWT) after clinical assessment, X- rays and USG. 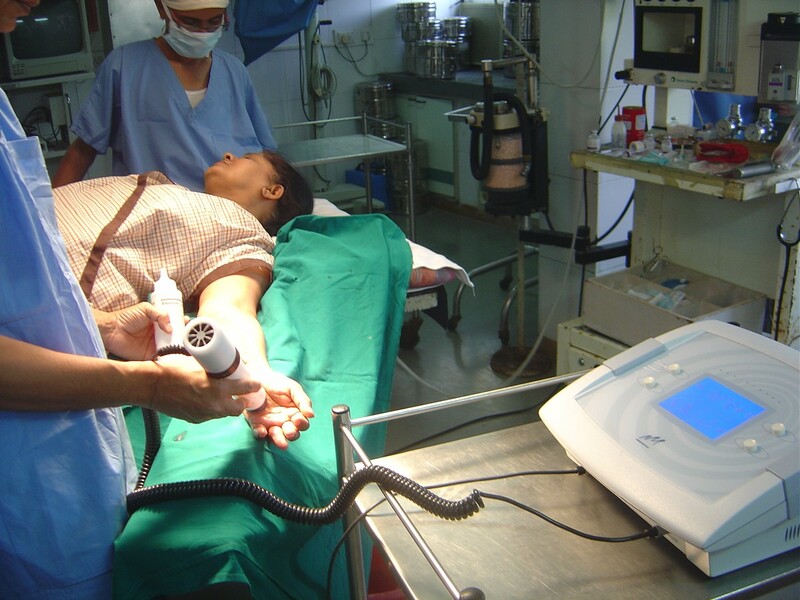 Average 800 shock waves of intensity level 1 and 10Hz frequency was delivered with 2 mm probe of Radialspec Lithotripter without anaesthesia. Follow up was at 1,2,3,6 and 12 weeks. All patients responded soon in 2-6 weeks and became pain free with complete resolution of pain and stiffness. Visual Analog Score (VAS) which was 6.4 before RSWT was 0.6 at the end of follow up. The results are encouraging and resolution of signs and symptoms was complete as evidenced by follow up USG with near normal range of motion and no long term synovitis. 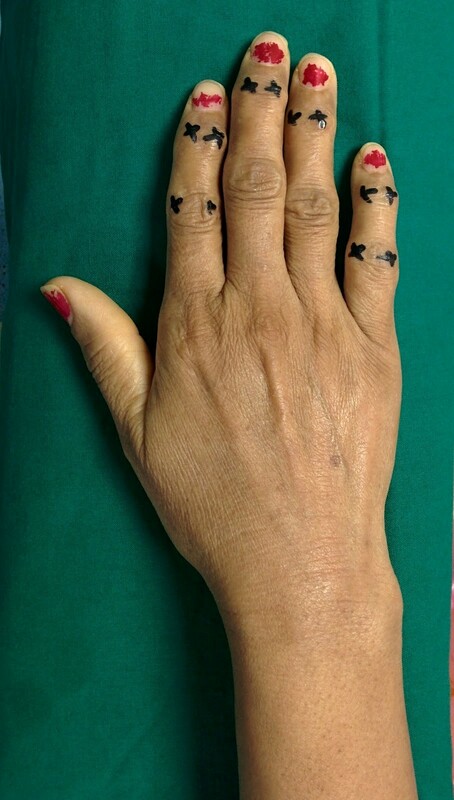 ESWT is extensively used for trigger fingers but we are not aware about any publication for interphalangeal joints of fingers. 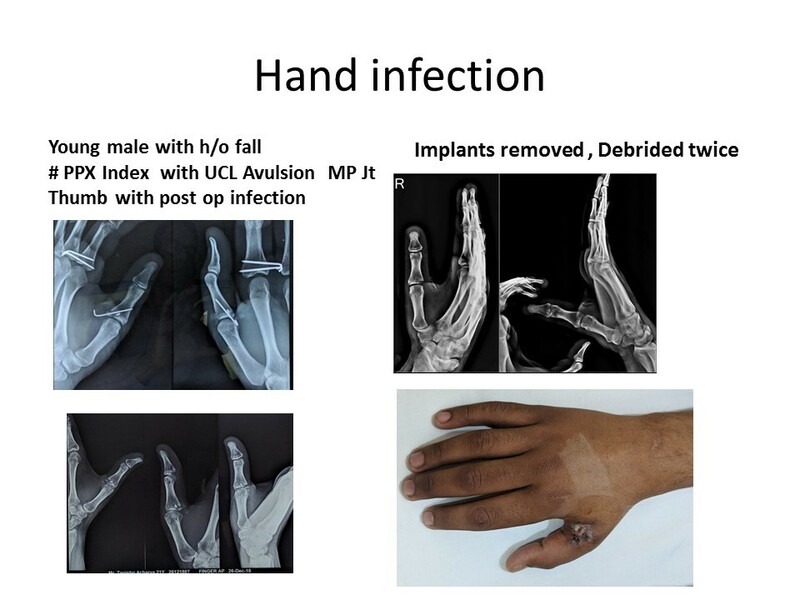 Finger joint sprains are usually grade 1 or 2 and surgery is not indicated but patients suffering is out of proportion as many are professionals who cannot take rest for the prescribed period. The purpose of this study is to find out a modality which can speed up the healing and allow the patient to work with minimum of pain and no splints. The long term results show no synovitis and good range of movements with VAS 0-1. 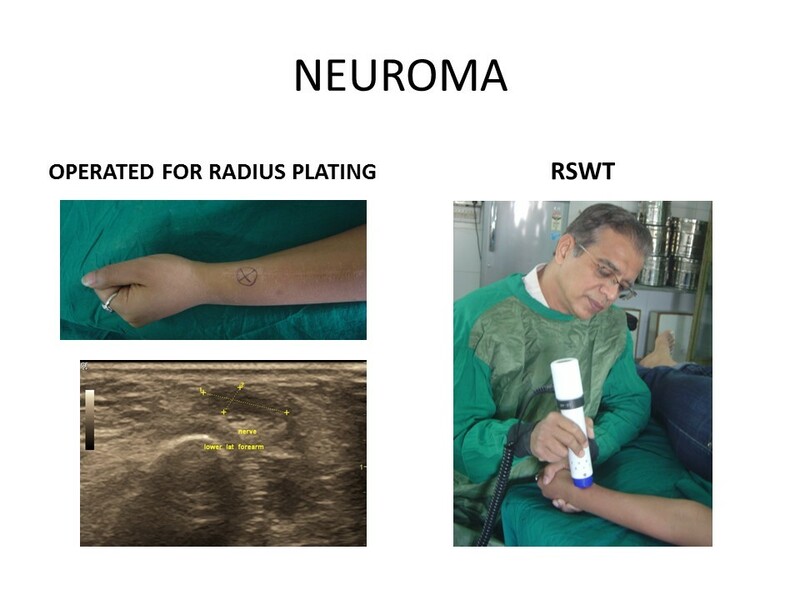 RSWT is an effective and non-invasive modality to treat grade 1 and 2 small joint sprains of hand and prevent chronic pain and disability. 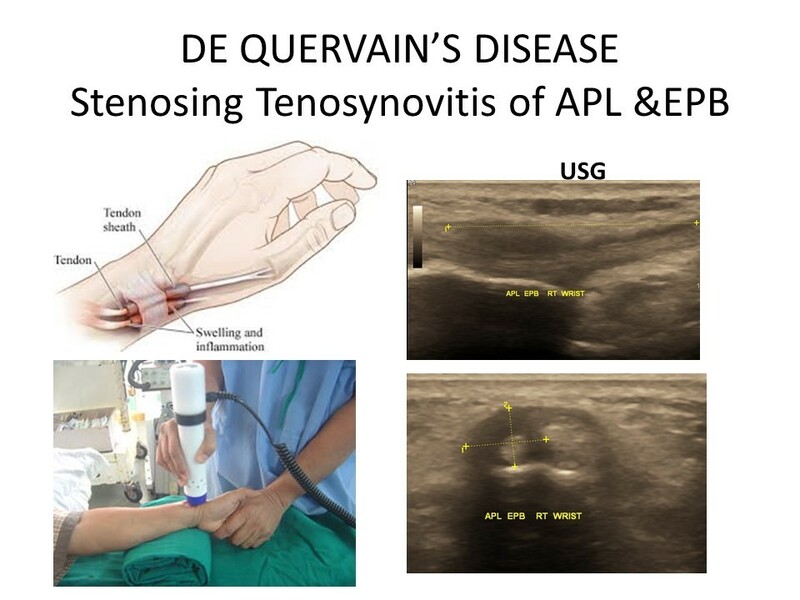 Stenosing tenosynovitis of first compartment of extensor tendons is very common occurrence and may need surgical release. We have had good results with orthotripsy and quick rehab allows patients to carry out their professional work too. 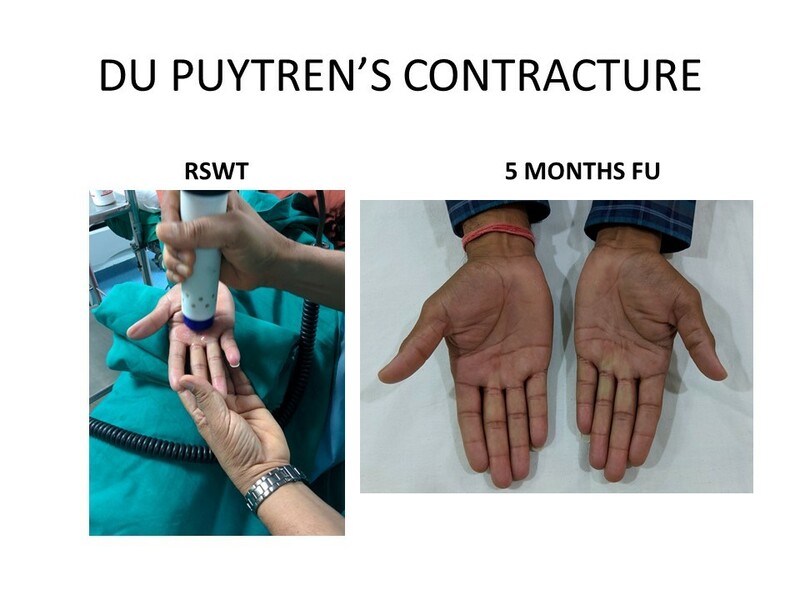 This rare disease is uncommon in India .The contracture of palmar fascia worsens and is very resistant to all forms of treatment including surgery as ther is high recurrence even after surgery and complications are dreaded. Surgery is now out of vogue and even needling has not so good results. 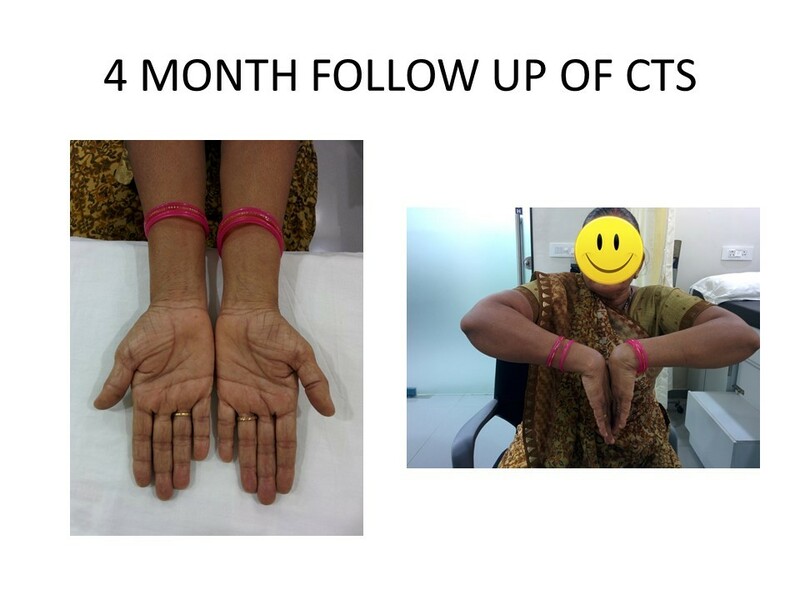 We have good results with Orthotripsy and being noninvasive and non operative there are no side effects and regeneration is good but prolonged so patients may need more than one sittings depending on the stage of the disease. 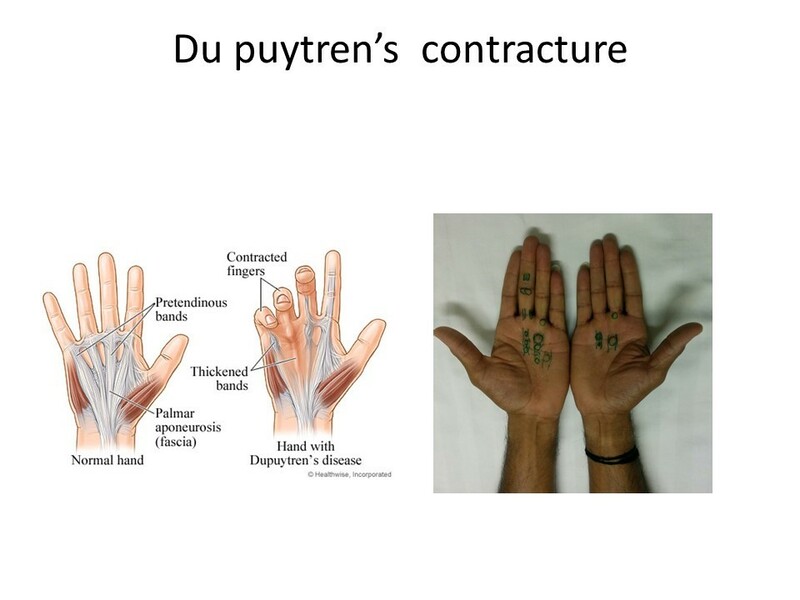 This compression neuropathy of Median nerve is more common now a days due to extensive use of computers and mobile. 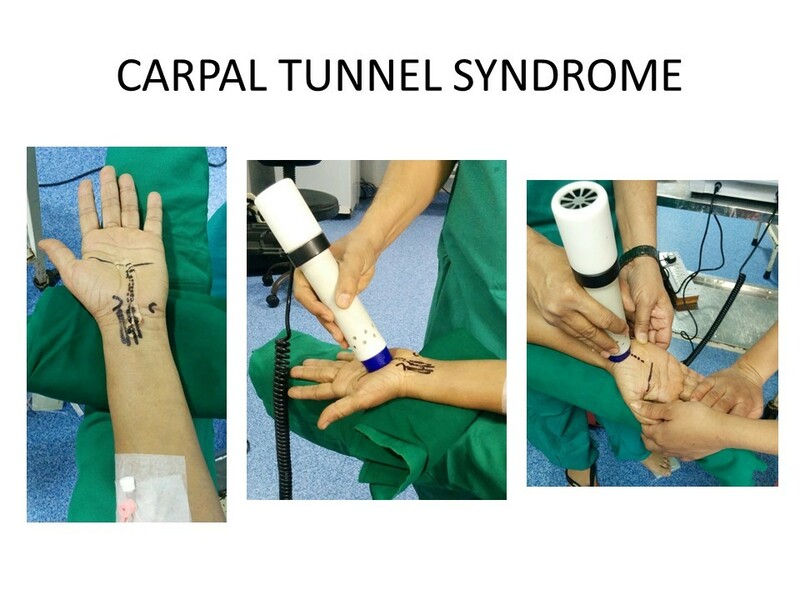 Usually surgery is advised to relieve Median nerve of the pressure in carpal tunnel. 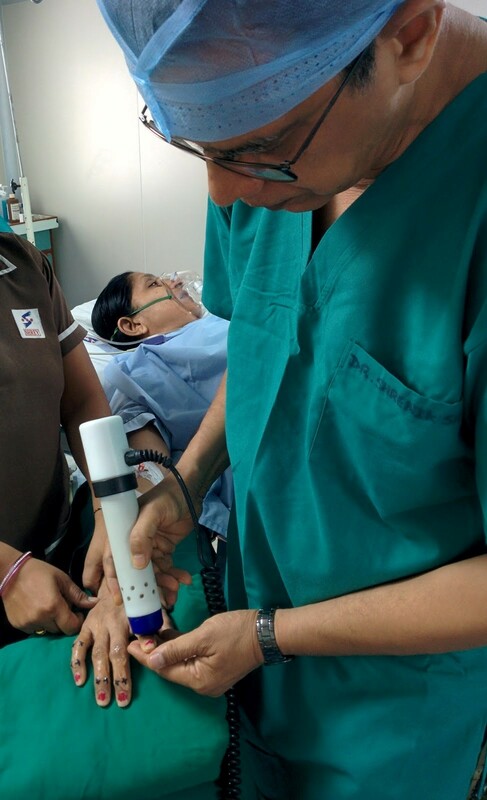 Now a days surgery can be avoided as orthotripsy can regenerate the median nerve. 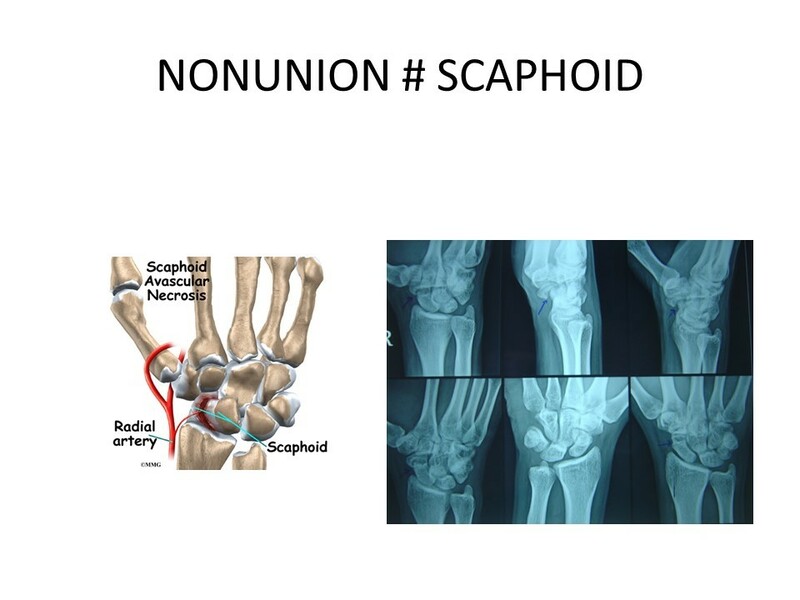 Scaphoid fracture is quite common and if undisplaced can be treated conservatively with cast but normal healing period is 10-12 weeks. Hence now a days percutaneous screw fixation is in vogue. If not uniting these fractures require open reduction and bone grating along with fixation. 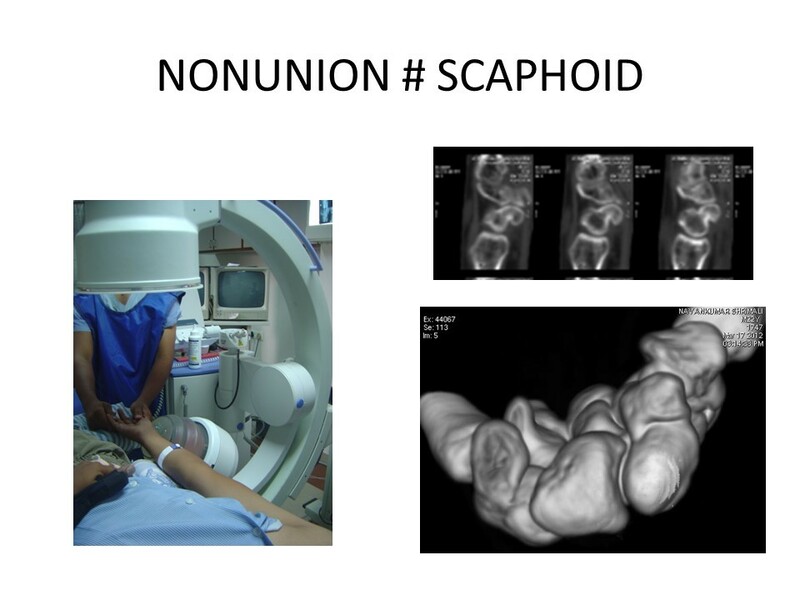 We have excellent results with undisplaced scaphoid nonunions with orthotripsy. 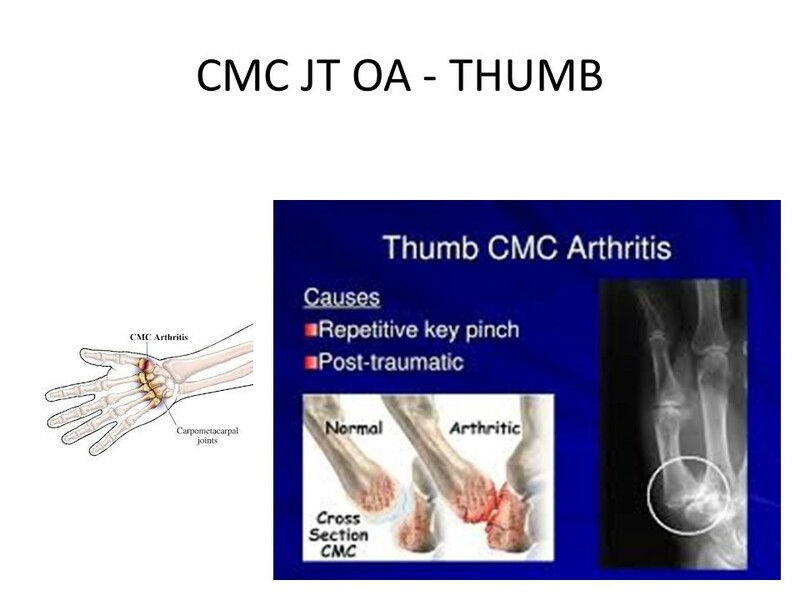 CMC joint of thumb is the site for primary osteoarthritis. There are many surgeries described and practiced to treat it but none is full proof. 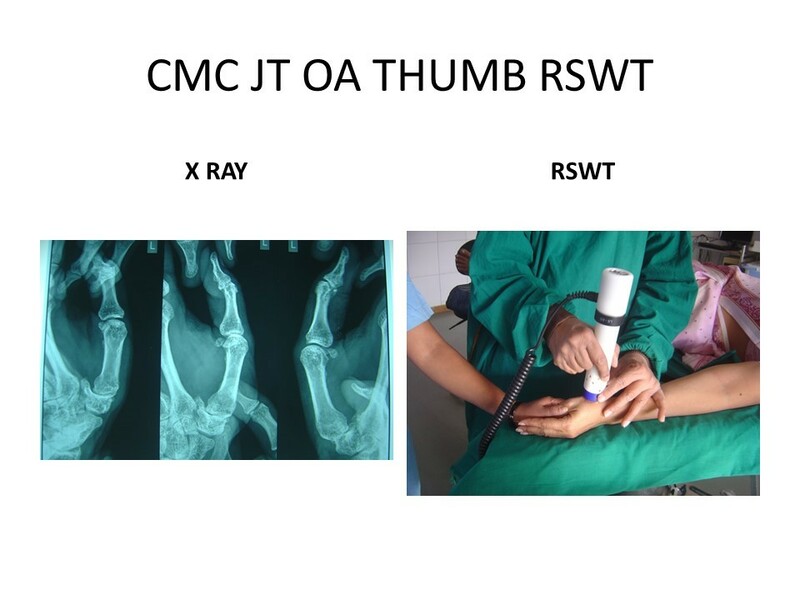 So it is worth trying orthotripsy as it regenerates the CMC joint. Sometimes the cut nerve end in wound can cause neuroma and it is a difficult problem to deal as it may cause severe pain and disability. The surgery often is demanding and has variable results. We have had good outcome with neuroma treated with orthotripsy. 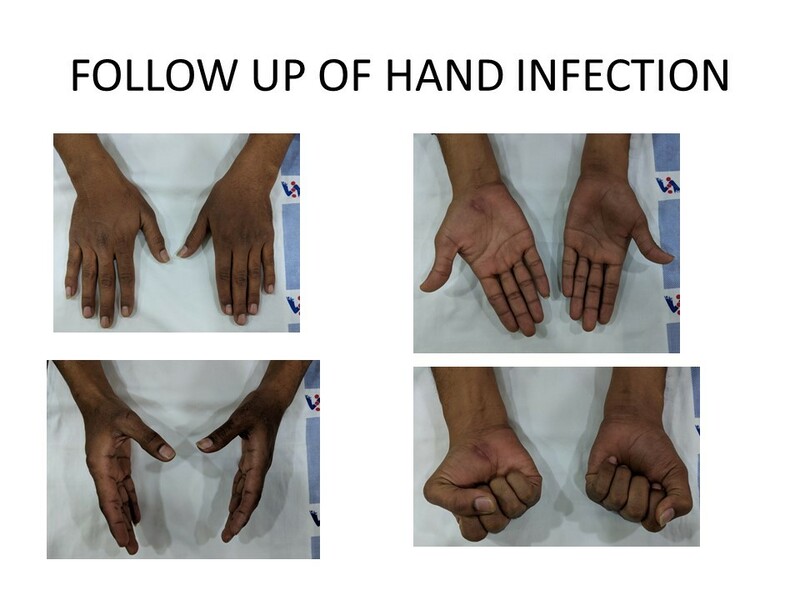 Even the best of hand surgery done can be ruined with infection as many times it may end up with osteomyelitis and it takes long time to get it controlled and may end up with severe pain, disability and stiffness with loss of function and depression. 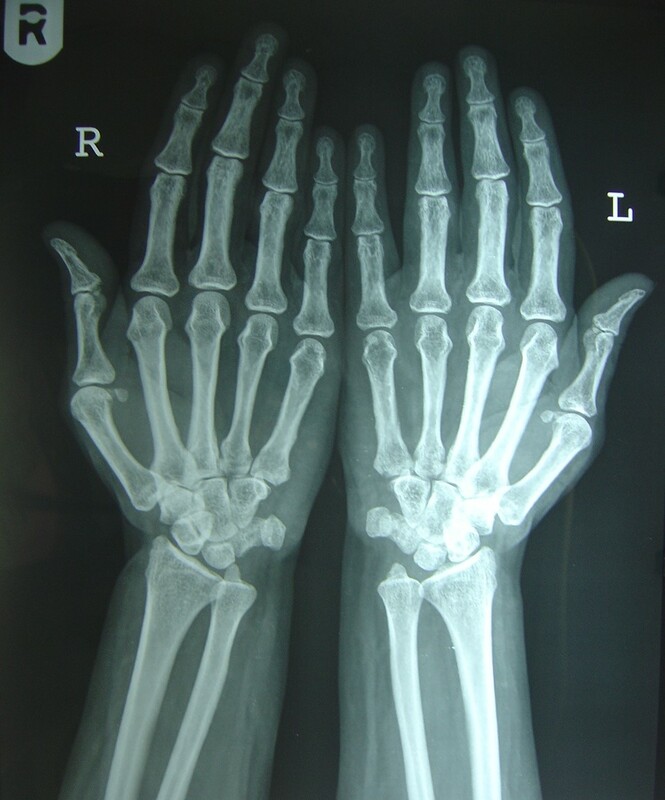 This complex deformity results due to interlinked small joints of hand and is difficult to treat. We have had promising results with orthotripsy. This is most severe complication after trauma or surgery where pain, swelling and stiffness is disproportionate to the cause and there is vasomotor dysfunction in the limb. The course is variable and prolonged. The suffering is treemendous and usually does not respond to routine treatment. r-ESWT offers a good noninvasive approach to relieve the symptoms and gain function. 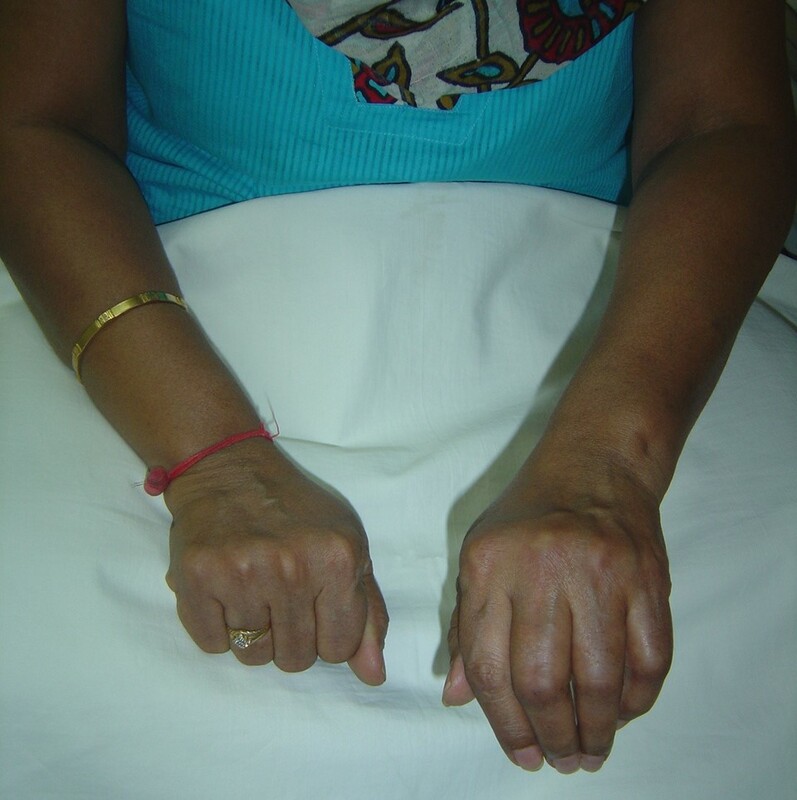 Middle aged lady after a fracture in hand treated conservatively had severe pain and stiffness and terminated to CRPS.